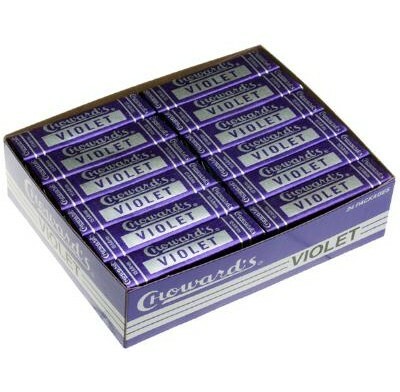 C Howard's Violet Mint Squares Candy, the fragrant, flower flavored candy you remember from your youth in the distinctive purple pack. 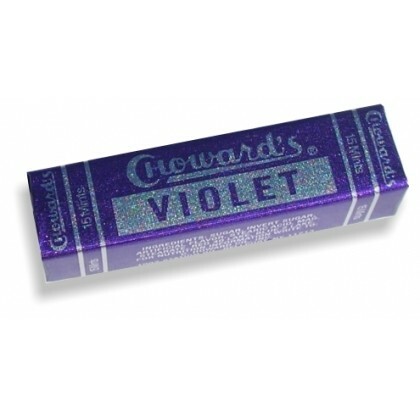 A refreshing and unique candy experience for all ages. 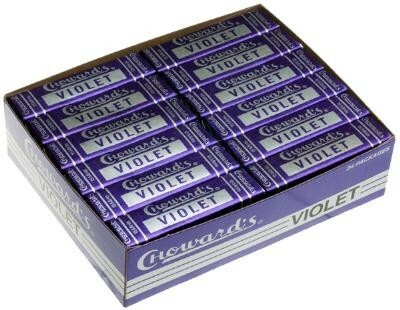 There are 24 packs per box. Made in the U.S.A.